Well head coach Jim Harbaugh is not the only one the 49ers are trying to re-sign. According to a report, the 49ers are negotiating a “multi-year negotiation” to keep Anquan Boldin in San Francisco. 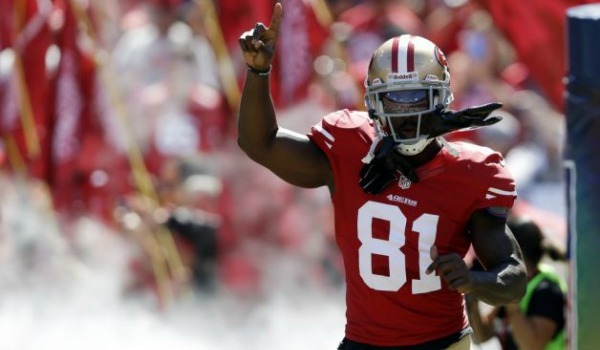 Boldin is the Niners’ top priority this offseason before he becomes a free agent on March 11. Boldin recorded 85 receptions for 1,179 yards and seven touchdowns at 33-years-old. Boldin’s first 1,000 plus yards season since leaving the Arizona Cardinals in 2009. According to a report, both sides are in talks working out a deal. As it stands now, it’s believed the contract will be estimated around $10 million for two years, with roughly $6 million guaranteed. 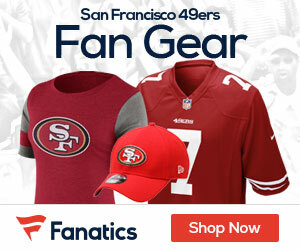 As more news breaks on the Boldin and 49ers contract, we will bring it to you here on 49ers Gab! Boldin’s Return Has A Negative Effect?